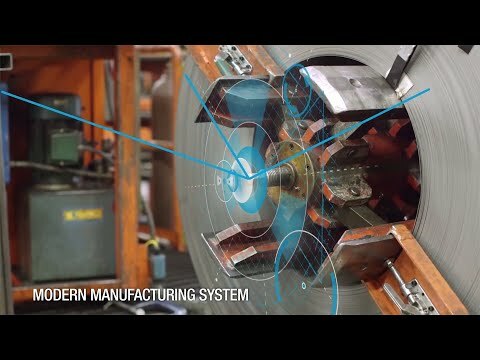 The Plex Manufacturing Cloud ushers in a new era of ERP with a complete system designed to power today’s modern manufacturer. 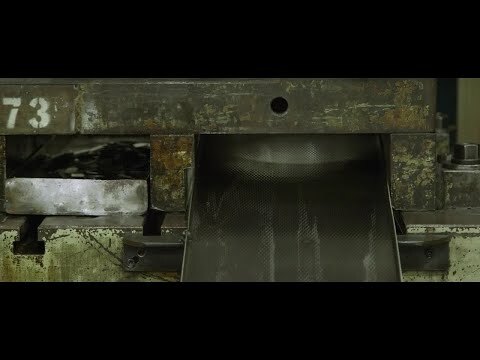 Built from the plant floor up, the Plex Manufacturing Cloud enables forward-thinking businesses to increase throughput with existing facilities, squeeze more profits from every order, understand where they are most exposed to risk, respond to customer demand, and keep up with the speed and volume of data on today’s plant floor. With the Plex Manufacturing Cloud, implementations move from months to weeks, customers only pay for what they need, and the focus is on configuration, not customization. Powered by industrial strength data centers and security, the Plex Manufacturing Cloud fundamentally lowers the cost structure of IT. The Plex Manufacturing Cloud is the only ERP solution with manufacturing at its core. As a result, customers have complete visibility into their operations and plant data and can leverage those details to drive profits. Plex’ focus on driving continuous innovation makes it easy for customers to continually innovate operations, change processes and business models. Founded in 1995, Plex is headquartered in Troy, Mich., with customers around the globe.